Project Advisor Application -- Closed for this cycle. Please fill out the form below and we will be in touch before the 19H2 cycle. Thanks for your interest in volunteering as a PA! Conjunct aims to build the capacity of social sector organisations. A core part of our mission is developing socially-conscious leaders. Over the past six years, we've worked with over 100 nonprofit organisations and have trained and deployed over 2,000 volunteers. The Project Advisor (PA) is an integral part of Conjunct Consulting’s student consulting projects, based out of three universities in Singapore: Singapore Management University (SMU), National University Singapore (NUS) and Nanyang Technological University (NTU). PAs provide guidance, support project quality and are an invaluable source of knowledge and coaching. In the project team, there are two PAs (Lead PA and Deputy PA) and five student consultants including one Project Leader. As PAs, you will work regularly with them to frame issues, guide analyses, as well as provide feedback on presentations and other deliverables. By giving project specific support and helping the team attain professional standards, you will be providing our social sector partner organisations with the strategic recommendations needed for them to maximize their social impact. An ideal PA is a working professional with experience in finance, management consulting, marketing, project management, strategy and/or working with non-profit areas of focus. 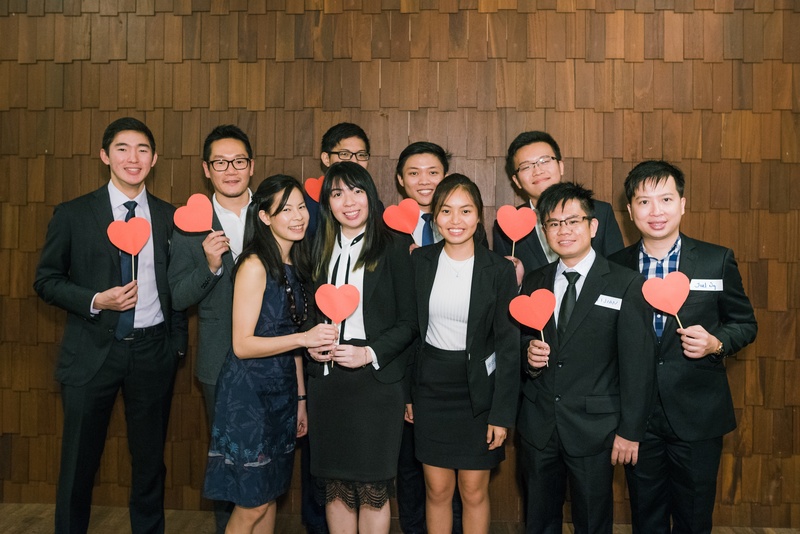 As a Project Advisor, you can look forward to using your insights and experience to make a lasting impact on Singapore's social sector, one non-profit organisation at a time. This also provides you with the opportunity to deepen your knowledge about the social sector, to inspire students and engage with other socially aware professionals through Conjunct Consulting events. During these 14 weeks, PAs should expect to spend on average 5-7 hours per week, by attending team meetings in-person and problem solving with the team via email/ skype. To be selected as a PA's, you must be available to attend at least 5 of these project milestones. They typically only take about 2 hours but it means PAs must be in Singapore for at least 5 of these dates. The Lead PA's main role is to advise on project scoping, framing of issues, and guiding of the team in delivering high quality output. The Deputy PA's main role is to mentor the team, equip them with necessary project management skills, and assist Lead PA in driving high quality output. Applications for the next cycle are currently closed, but if you leave us your details, we'll let you know when we have opened up opportunities for the next cycle.